On Tuesday, as China's Yulin city kicked off its controversial 10-day dog meat festival, animal rights activists were busy working to shut down some of the vendors and slaughterhouses that are expected to kill some 10,000 dogs during the event. 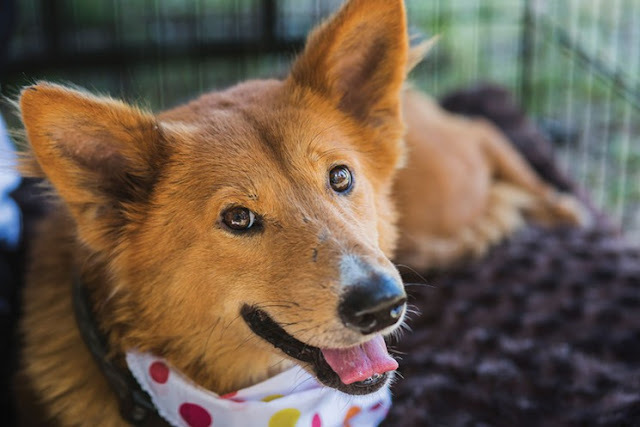 While an estimated 10 to 20 million dogs are killed for their meat each year in China, the annual Yulin event has become synonymous with the practice. 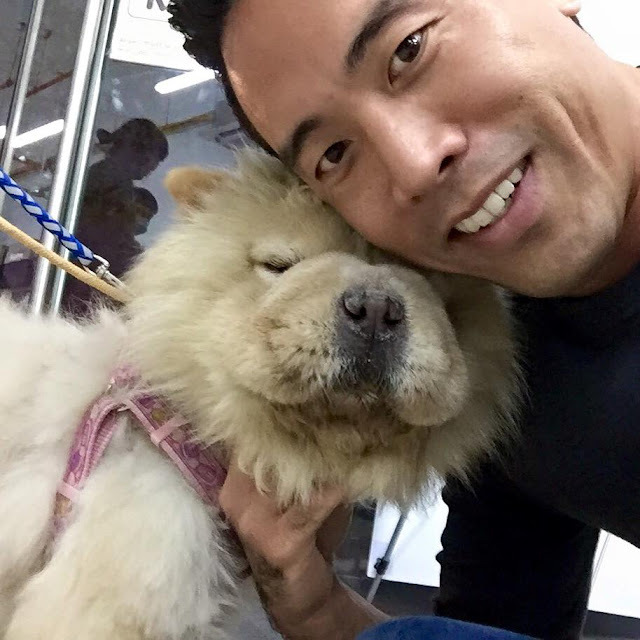 Each year, the festival kicks off in the beginning of the summer solstice, because of traditional Chinese beliefs that eating dog meat helps the body cope with the heat. 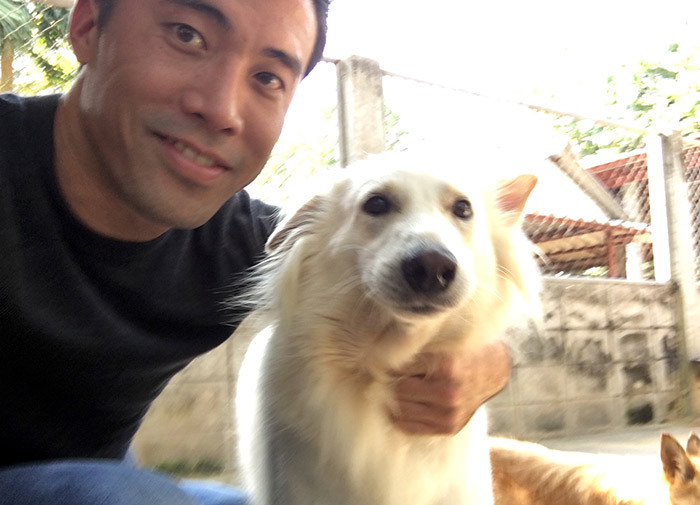 American activist Marc Ching travelled to Yulin ahead of the festival, where he started work trying to rescue the dogs kept in some of these compounds. 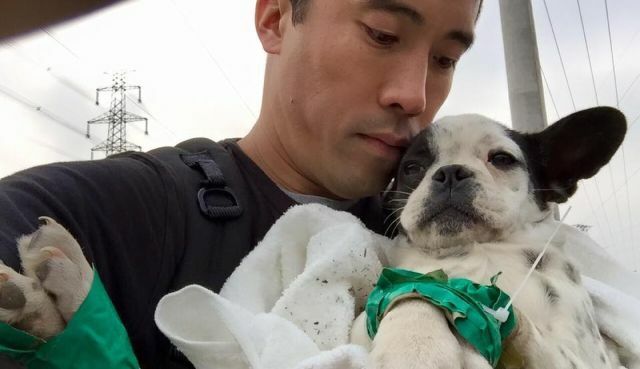 By the end of Tuesday, Ching and his companion, Valarie Ianniello, had managed to free 1,000 dogs from six slaughterhouses, he announced on his non-profit's Facebook page. 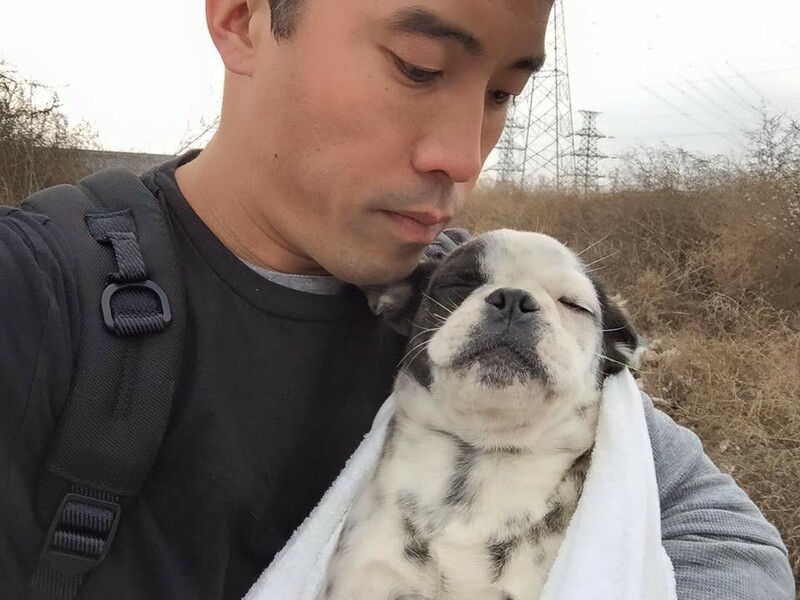 Responses to "Amazing Man frees 1,000 dogs from China's dog meat festival"
Thank you for your enormous courage to save these dogs. We hope you will be followed by other men and women to help you to fight the cruelty to animals ! Thank god for you, your courage and compassion!!! I hope you've started a movement! The whole situation is a bottomless pit of horror, but you, your friends and people like you are the only glimpse of light in this freakish hell show. Thank you, thank you, thank you! May you be safe and protected, and may you yourself recover from the pain of this. This just breaks my heart over and over again. I saw your interview on television a week or so agou. Thank you for all the courage you and your people have, in spite of how you must feel deep inside. 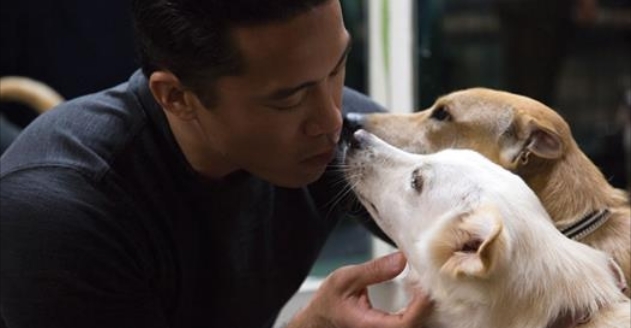 Why are there facts stating Marc Ching was part of these dogs being tortured? Thank you kind sir. This is bittersweet. The whole idea that dear innocent dogs have to be rescued from being slaughtered & tortured for greedy humans uncaring heartless so called human beings is so tragic. This good man is an angel & I hope everyone in the civilized world will spread the word of his goodness & support everything he does in whatever ways they can. Well done. You have made big example and hope the Chinese will fight these barbaric tradition. Thank you! Thank you! Thank you! You are a true hero. Thank you so very much, Bravo.